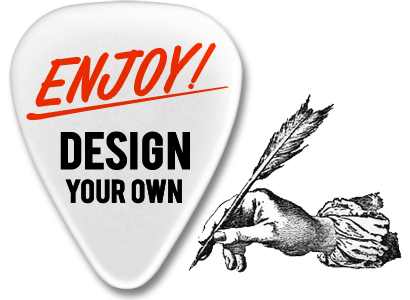 Go Check PENTATONIC GUITARS AND MUSIC, and Try ECO-PICK there! We would like to introduce you another music store from Brooklyn, NY. This store is located in a little North of Brooklyn, the fast growing area where people with sharp taste and sense live and hang out. Inside of the store is hung and displayed full to overcrowding with all kinds of fine string instruments. One character of theirs we personally thought remarkable was they are one of the stores who cares about the recycling most. As they saw Eco-Pick and other products made by us, they said, it is not just recycling, but up-cycling, meaning that those items are the result of not only re-using and reproducing of wasted materials, but also raising the value of the original material. We really loved the terms and would like to be inspired. So thank you Pentatonic Guitars and Music for this idea! For more information about this store with kind and inspiring members, please go visit their website, so that you can actually go check them out and try our Eco-Pick. Address: 139 Franklin Street between Java st. and Kent st.